The Scarbrough Group of Companies, based in Kansas City, Mo., announced it has appointed Adam Hill as president and chief operating officer of Scarbrough International Ltd. The full service international and domestic transportation provider, which has operations in Central Iowa, is also a U.S. and Mexican Customs Broker. Hill was hired by Scarbrough in 2006 as an import operations account representative and has held increasingly responsible positions, most recently group executive vice president. The announcement was made by founders Roger and Jeannie Scarbrough, who lead Scarbrough Group’s board of directors. “When we founded this company 35 years ago, it was always my goal to grow the company to where it did not need me as the leader or the face of the company,” Roger Scarbrough said in a release. 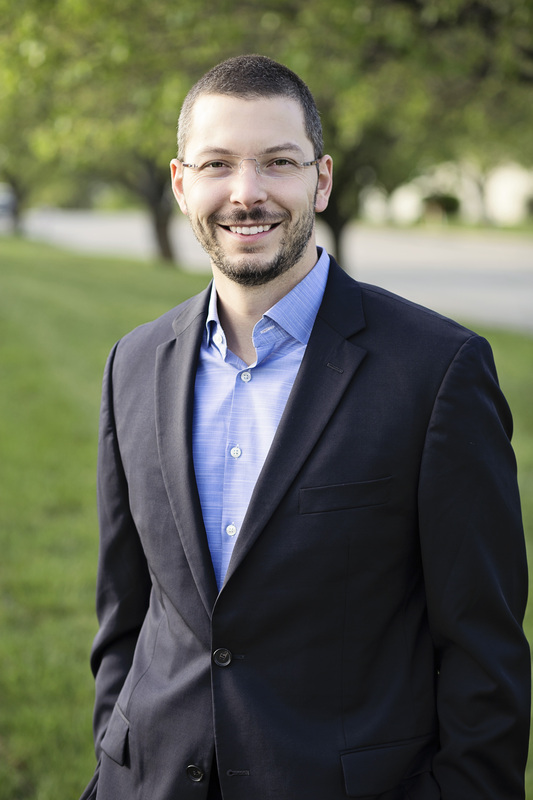 “With this new appointment, I can honestly say I have accomplished my goal.” Scarbrough has an office in Urbandale and represents a large number of Greater Des Moines companies for international logistics services. The group is comprised of Scarbrough International Ltd., Six Lines Ltd., Scarbrough Logistics Ltd., Scarbrough Transportation LLC, Scarbrough de Mexico S. de R.L. de C.V., and Scarbrough Consulting Inc.